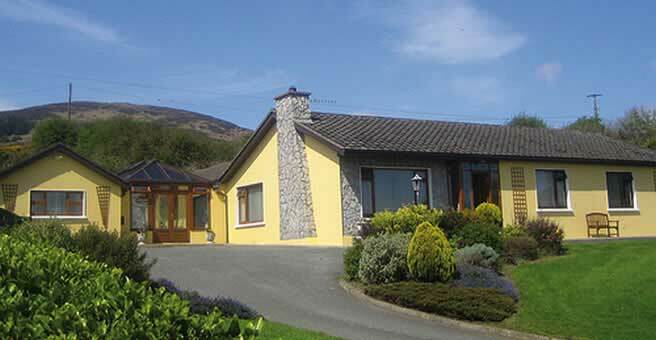 Highlands Bed & Breakfast is situated in a picturesque rural setting in the historic Cooley Peninsula overlooking Carlingford Lough. Our family run B&B offers ensuite rooms with all facilities in a relaxed environment, with the convenience of top class restaurants and pubs nearby. Rooms priced from 35 to 38 Euro p.p.s. Highlands Bed & Breakfast is an ideal base for touring the North East. 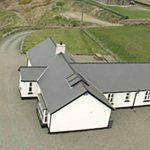 Situated on R173 south of Carlingford and only 2 hours from the Giants Causeway on the Coast of Antrim and 1 hour from the Boyne Valley and the ancient burial site at Newgrange.